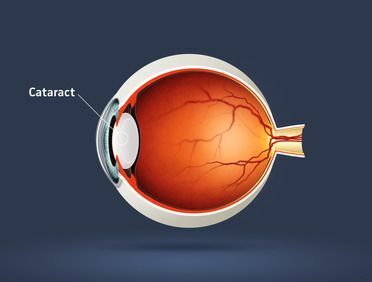 Cataracts occur when proteins develop and cluster together in the crystalline lens of the eye. This causes clouding of the normally clear lens of the eye thereby impairing vision. If you suffer from cataracts, Dr. Michael Ahdoot can perform both traditional and laser cataract surgery. During cataract surgery, Dr. Ahdoot will remove your damaged lens and replace it with an intraocular lens (IOL) to restore your vision.